Ask anyone and they'll say that the best place to get married in Bengaluru is the Jayamahal Palace. The venue proudly hosts wedding functions and ceremonies and accommodates a generous gathering of people. 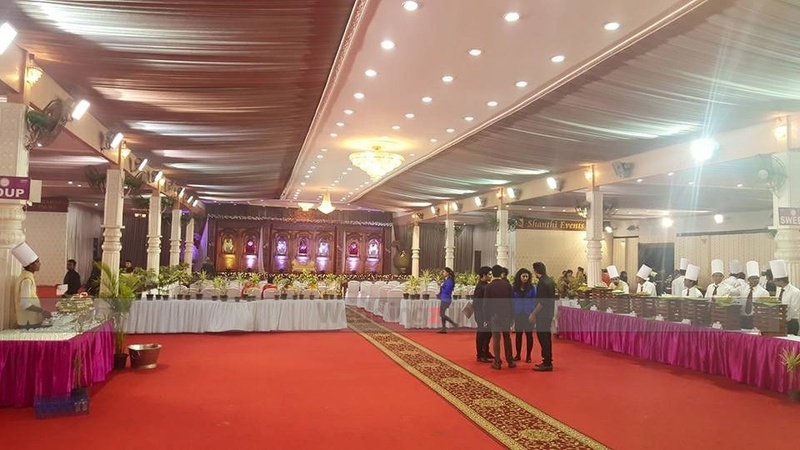 You can organise any wedding event like reception night, sangeet ceremony or the engagement function at the prestigious venue. The management also gives you the facility to get a catering team for your wedding. 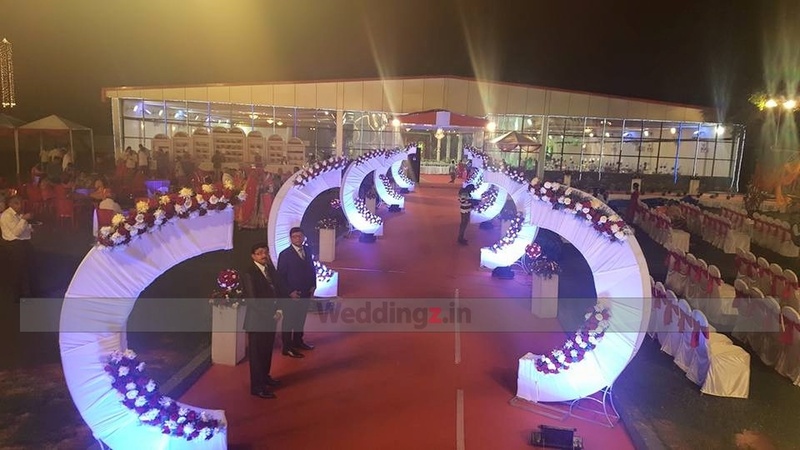 If you want a specific decor done at your wedding, you can hire Shanthi Events as they have years of expertise that add to their credibility. 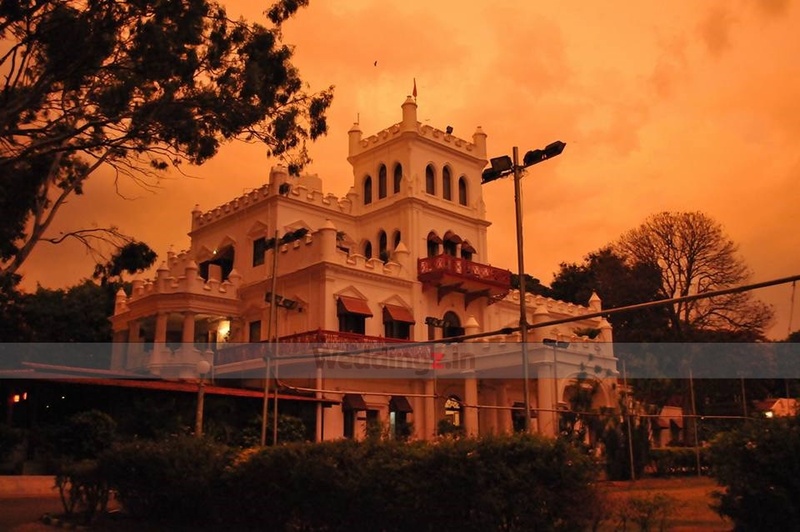 The Jayamahal Palace located in Palace Ground, Bangalore has Wedding Hotels, Cocktail Venues, Wedding Lawns and Mantapa / Convention Hall. Poolside can accommodate upto 600 guests in seating and 900 guests in floating. 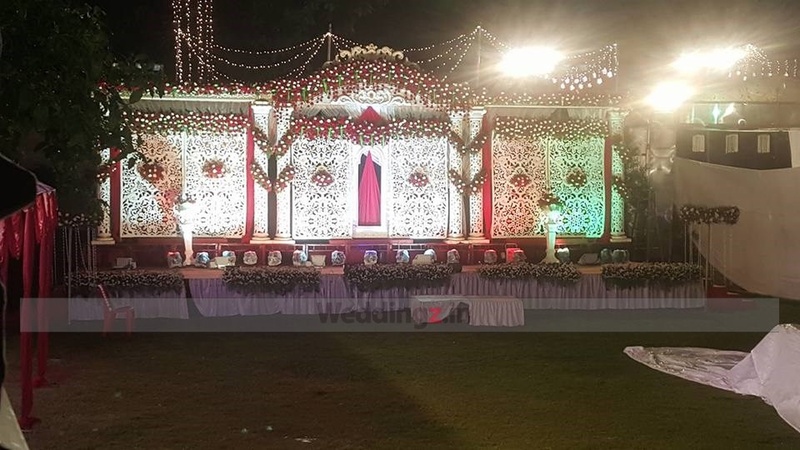 Lawn can accommodate upto 1300 guests in seating and 2500 guests in floating. Vegetarian food is served at this venue. 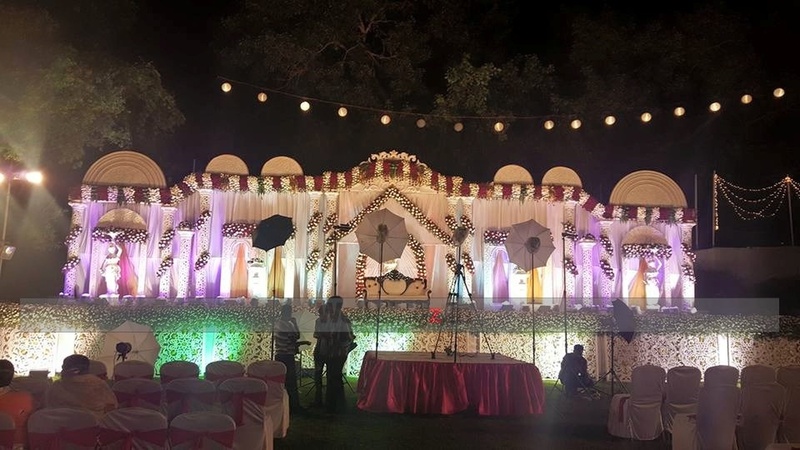 Features of this wedding venues are : Outside food/caterer allowed at the venue , Non-Veg allowed at the venue , Alcohol allowed at the venue , Outside alcohol allowed at the venue , Halls are air Conditioned , Ample parking , Baarat allowed , Fire crackers allowed , Hawan allowed , Decor provided by the venue , Decoration starts at Rs 300000. Vittal Mallya Road. 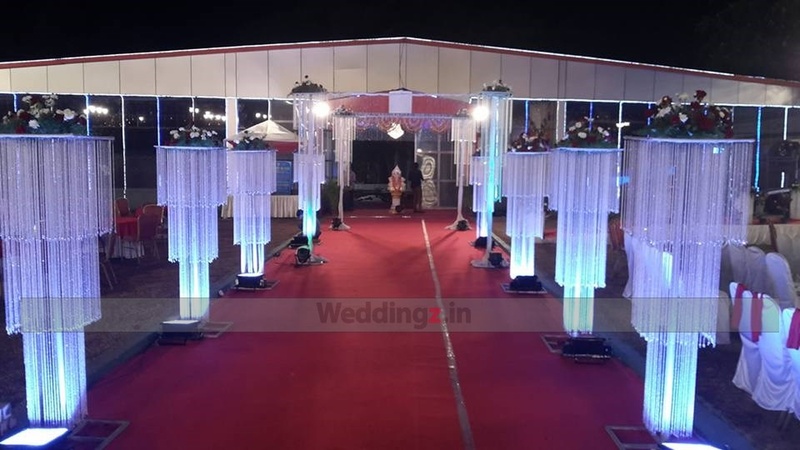 : Wedding Hotels in Vittal Mallya Road., Wedding Lawns in Vittal Mallya Road.